Winter is here, huh? I am loving it, honestly, because I was born and raised in Minnesota, the land of eternal winter some will say. But for the past several years I’ve been living in the land of eternal summer, and as such, I’ve been missing winter greatly. Snow being the thing I miss the most. Seriously, I live for snow and cold and all things winter. 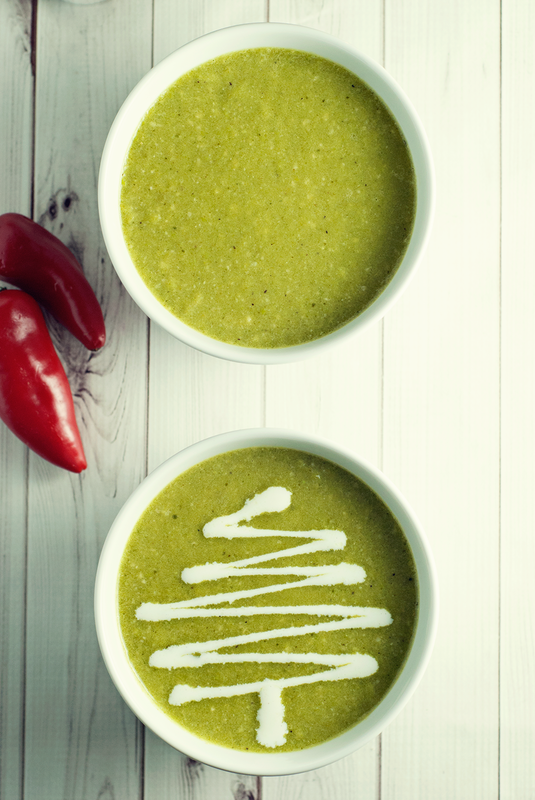 Sweatshirts, blankets, crackling fires, candles, hot chocolate, and delicious roasted poblano soup. Here in San Antonio, we don’t really get cold enough for snow, but last weekend through this weekend has been cold and rainy and just amazing. It feels like home, even though I still miss the snow. Anyone who knows me, knows I’m driven by memories. I love to reminisce. One of my favorite memories is of a time when I went on a solitary walk in the woods in my hometown. The sky was white and snow was gently falling, sticky enough to coat the branches of trees. There was no wind, so the woods were still and quiet; it was just me, making fresh steps in fresh snow. The river was barely moving, but not frozen, and black like slate, reflective, spectacular. It wasn’t remarkable in any other way, but that’s OK, it was still perfect to me in every way. Today, I let the Sparkling Spruce™ scent from Glade® transport me back to that day. I had photos to remind me before, but they’ve long since disappeared, locked away in a failed hard drive; thank you technology. The scent is gentle, yet striking, and so familiar. I swear if I close my eyes, I can see the snow falling on the trees, feel it tickle my nose. It’s a scent I love. It reminds me of that long walk, and of the chill I felt when I arrived home, and the want of a warm soup to soothe my soul. 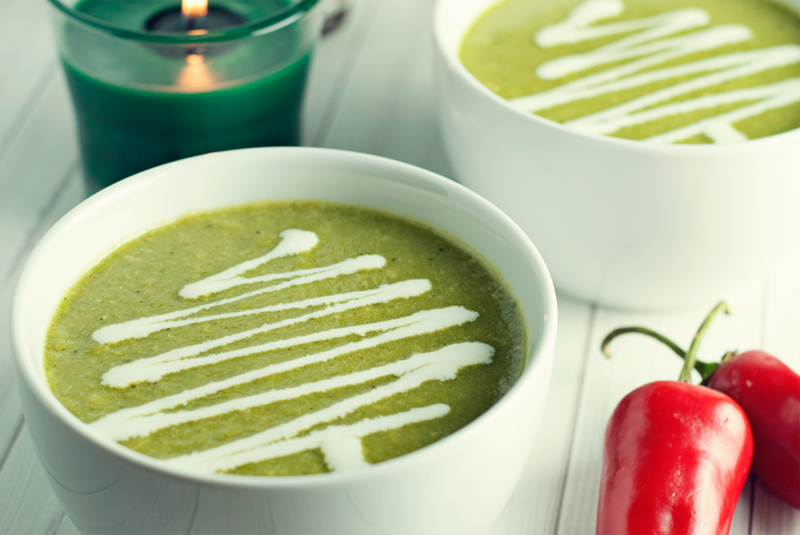 Like this roasted poblano soup. It has a low, slow burn to it; a traditional Mexican soup that is perfect for cold, dark nights. 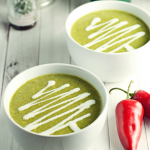 When it comes to this soup, it requires my husband’s help, because unless I’m wearing gloves, I can’t physically handle poblano peppers; I’m crazy allergic to them. I discovered this one year when I was making fiesta rice and after handling a bunch of roasted poblano peppers, my hands started burning. And then burning more. And then they felt like they were on fire. No matter how many times I washed them, or how much milk, vinegar, or burn gel I cleansed my hands with, they burned. It was agony, and that agony lasted for days. I can eat them without a problem, though, ha ha ha, so I don’t understand it. Rudy took care of the peppers for me. I call it a bonding soup for this reason, because I can’t make it alone. 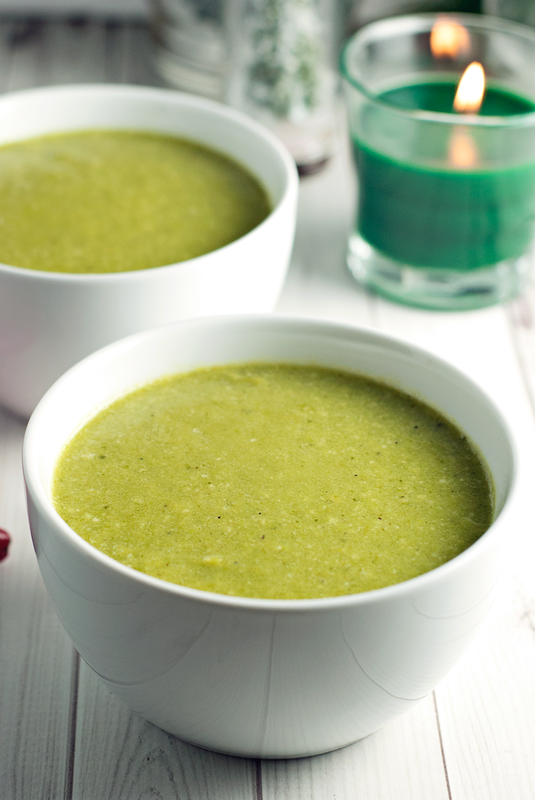 The soup takes about 30 minutes to prepare from start to finish, and it’s worth it. Broth-based, very few ingredients, and so incredibly flavorful. I need a bowl right now, it’s dark and cold! In a large saucepan over medium heat, melt the butter and canola oil. Add the chiles, onion, and garlic and saute until softened, around 4 minutes. Add the chicken broth, peas, salt, and pepper, and simmer, uncovered, for 10 minutes, to infuse the flavors. Remove from heat and allow to cool for 5 minutes. Working in batches, pour the chile mixture into a blender with the almonds and blend until smooth. Adjust the seasoning as necessary. Serve immediately, garnishing with a generous amount of crema. Heat oven to broil. Line a baking sheet with foil, then place peppers in a line. Roast for 5 minutes per side, or until the skin is blackened and blistered. Place in a plastic bag with damn paper towels and allow to sit for 5 minutes, then shake vigorously to remove the skins, or peel by hand. 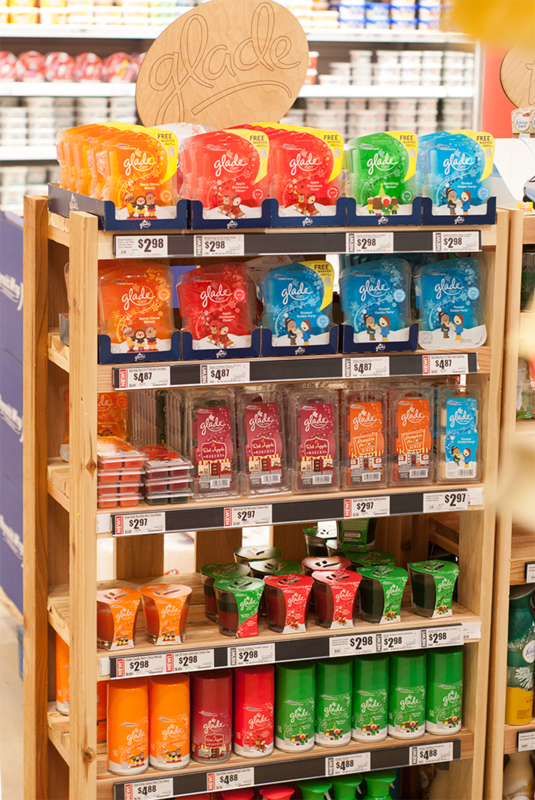 Save on Glade® products at HEB! Check coupons.com for great deals, or check your Sunday paper on 12/07/14, then head out and grab your favorite winter scent from the special display! Hollllly this looks so good. Is it super spicy? I have no idea how hot a poblano pepper is, but I want to eat this and I think it's something Cole would love too. Also, I have been seeing those Glade holiday candles every time I go shopping and I have no idea why, but I haven't bought any yet. I need to get on that while they're around!! The spruce would smell SO good. It's not super spicy at all! 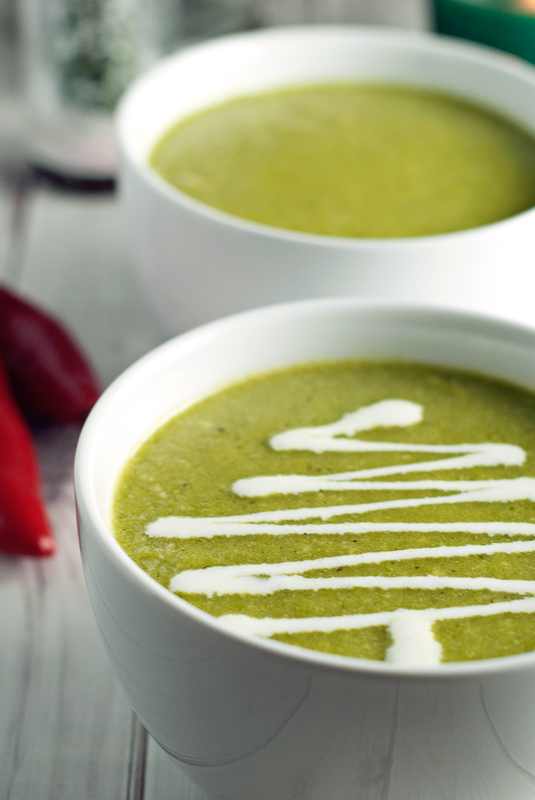 Poblano peppers are milder, and the soup lends a slow burn, so you just barely feel it. It's more "warm" than hot, if that makes sense? That looks absolutely delicious! I'll have to check out these candles! I love the scents of those glade candles! Christmas scents are the best! LOVE those Glade candles, I have one in every room! .. Oh and that soup? Sounds DELISH! 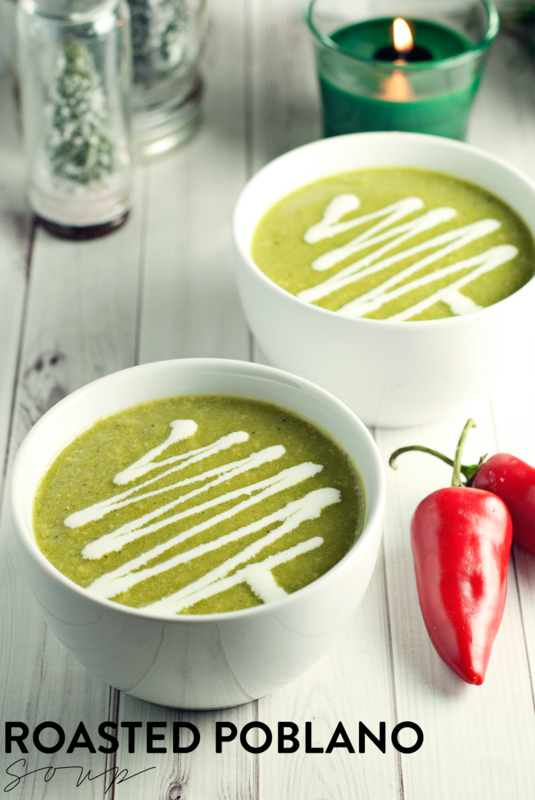 I adore green chilies, I put them on all kinds of stuff, so the fact that the whole soup is green chili is even better! So delish! BTW, your trees are super cute. Not only does this look delicious but I can't get over your photography! Swoon! Oh wow! That soup looks so good. I've got to try this recipe! I am totally making this! It looks fabulous! Maybe because i'm listening to a conversation about Christmas trees, but all I see in that white is a Christmas tree! You always make all the good food and then I need to eat more and if I ever weigh 500 lbs, I'm telling my doctor it's your fault. This soup looks sooooo good!!!!! 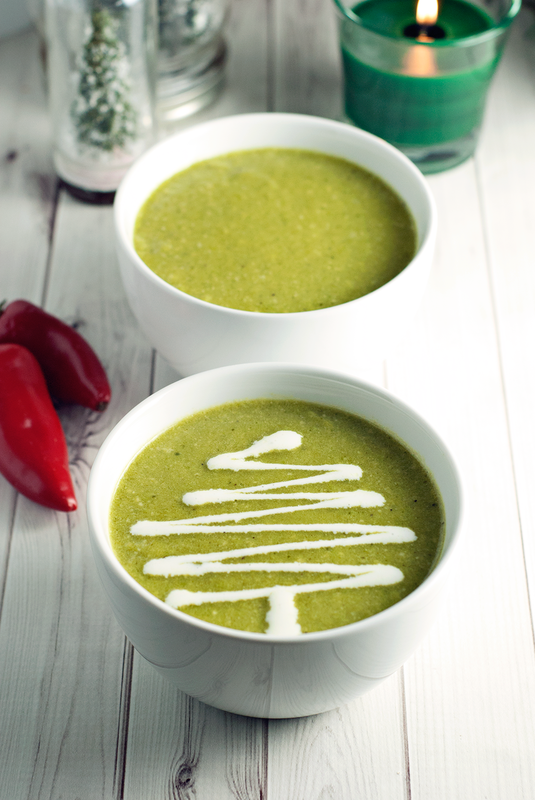 That soup looks AMAZING! I love soup weather! Do you think if I substituted corn for peas, it would taste ok? I love the flavor of corn with poblano... thoughts? I don't see why not! Totally worth a try to see, but I bet it would be delish! Just FYI your local grocery store (HEB) sells the poblano peppers already prepared in the frozen vegetable section.